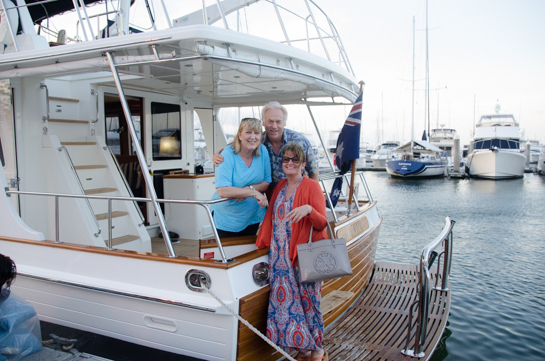 It doesn’t come much better than this, a gorgeous boat, great company and a lovely product. 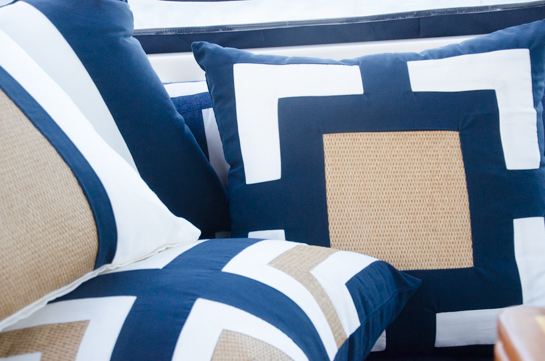 We got to photograph Bandhini Homewear Design’s new outdoor cushion range on one of the most beautiful boats I have ever been on. 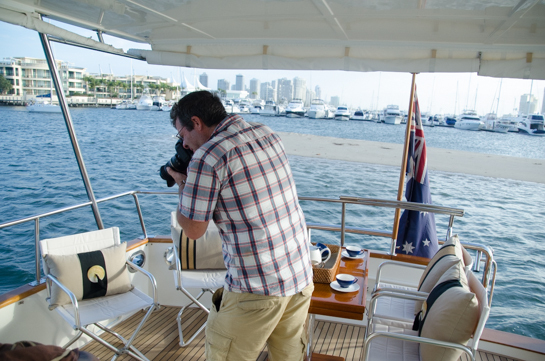 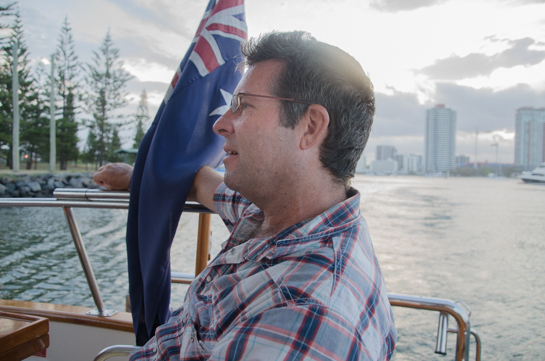 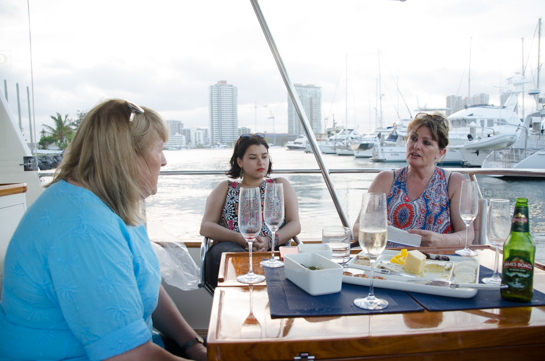 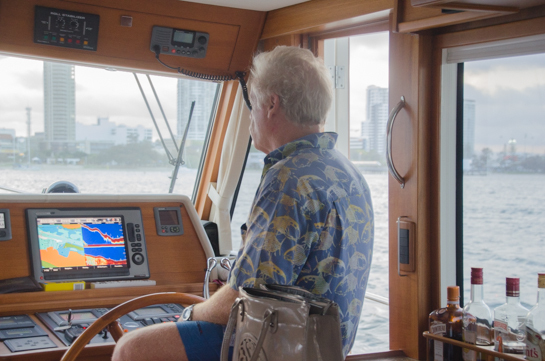 Helene who is an Interior Design at Into Boats invited us aboard her gorgeous home on the water which was the perfect setting for the outdoor range’s photoshoot.